It’s no secret that Boston is facing a serious housing shortage, and in fact, one mayor in the area has called the situation an “emergency.” In some areas of this city, rent and home prices are skyrocketing, making it one of the most expensive places to live in the United States. 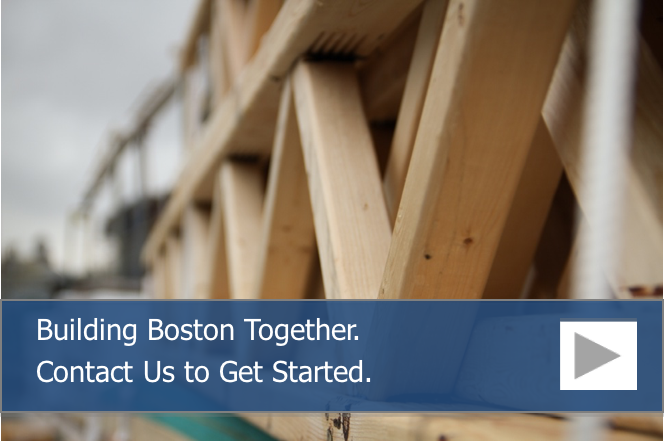 This has led to a coalition of mayors in 15 cities around Boston to make a pledge to increase the number of homes built in the area. According to the housing start initiative pledge, these 15 communities are hoping to add 185,000 new homes in just over a decade. A housing increase on this scale is forecasted to be enough to keep up with area job growth and Boston’s current population boom. When you take a look at recent statistics, this number seems incredibly optimistic. Between 2010 and 2018, only 32,500 residential units were granted building permits in these same 15 communities, so these areas are looking to more than quadruple the number of housing units built in roughly the same amount of time. Further, these cities will have challenges to overcome from the residents already living and working there. For instance, many people are concerned about what an increase in residential units will do to an already clogged traffic situation. In some communities, officials are trying to plan around this to help alleviate these concerns. One possible solution is to build new residential units near existing mass transit hubs, which helps keep cars off the street. In Newton, for instance, officials are hoping to build housing near to existing MBTA stops, which will help make public transit more appealing to new residents. As more people move into these densely populated areas, people are steadily growing more concerned about the impact to area schools. In the future, developers may very well see contracts for school buildings as the number of school-aged children rises. And then there is the overall quality of life in these areas, which has some residents worried. Densely populated neighborhoods can be noisy, difficult to navigate, and amenities like grocery stores and entertainment venues may be far enough away as to be inconvenient. This is where stellar neighborhood design will come into play. More and more, new renters and homebuyers are looking for that ideal mix of suburban and urban living. The most attractive new housing developments in Boston will be those that feature amenities as part of their design, with shopping and entertainment mixed in with new living spaces. And, of course, space is at a premium in Boston, which means many new housing developments will need to build up, not out. This means an increase in the number of multifamily units, but here again, officials are facing challenges in the form of zoning laws. In many communities, there are zoning rules against building new multifamily housing units, and in some areas, even single-family homes don’t fit zoning requirements. Earlier this year, legislators proposed a new law that would reduce a city council’s requirement to change zoning laws from a two-thirds vote to a simple majority, instead. 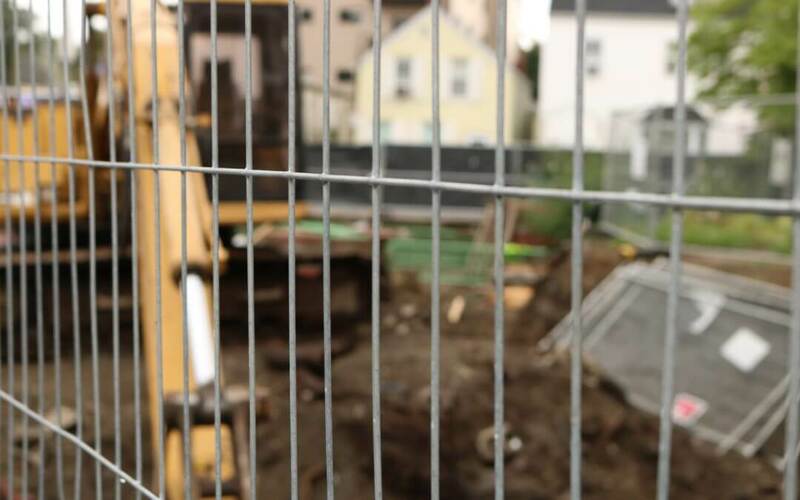 Unfortunately, the law didn’t pass through the Massachusetts state legislature, but lawmakers remain hopeful that changes will be made so that communities are able to build new homes. In the meantime, experts forecast that housing will stay at a premium in Boston, with available properties scarce and costs on the rise. However, lawmakers are still working on solutions that will increase housing initiative starts while alleviating concerns about traffic, strained public schools and quality of life. Within the next decade, developers can expect an increase in demand for new residential units throughout the Boston area.